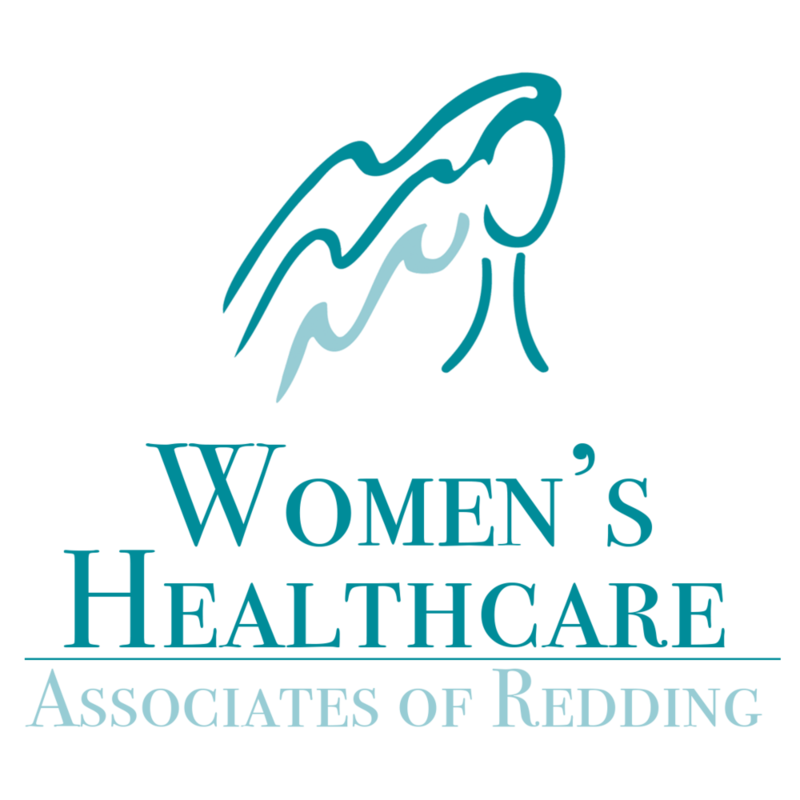 Redding Health Expo Sponsorship Opportunities! Thank you for your interest in being a sponsor of the Redding Health Expo. Sponsorships are very important to us and we take the relationships with our sponsors very seriously & hope that you find the quality of our promotion and marketing to be of benefit to you & your business. We have a limited amount of sponsorships available & offer all of our existing sponsors first right of refusal to return. After this, all available sponsorship spaces are filled on a first come first serve basis. If you would like to apply to be a sponsor please complete the form below.